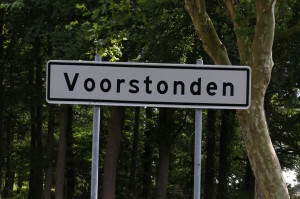 Turn off the A1 onto the N345 in the direction of Zutphen/Voorst. After Voorst, cross the railway and turn right onto the Voorsterweg, heading for Empe. 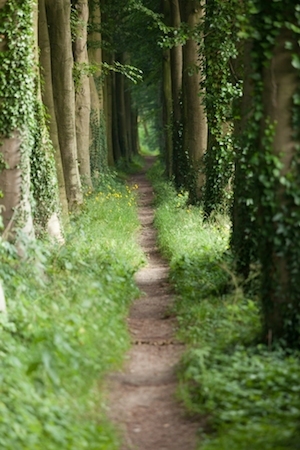 After about 4 kilometers, past the stately home Huize Voorstonden, turn left to Oeken. 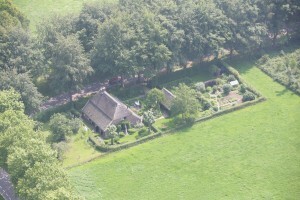 Bed and Breakfast De Smidse is the first farm on the corner. The volunteer bus service 504 from Zutphen to Eerbeek can make a request stop in front of the house.